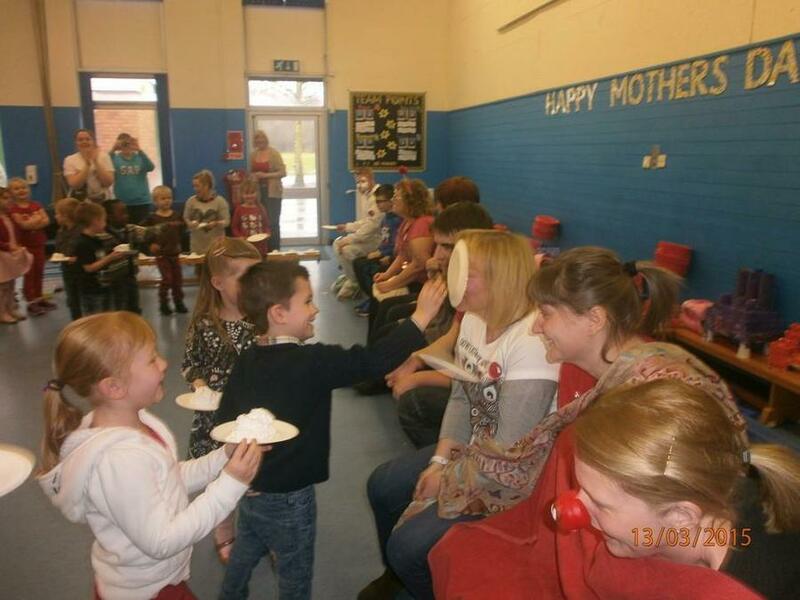 The School Council were keen to organise a fund raising event for Red Nose Day. 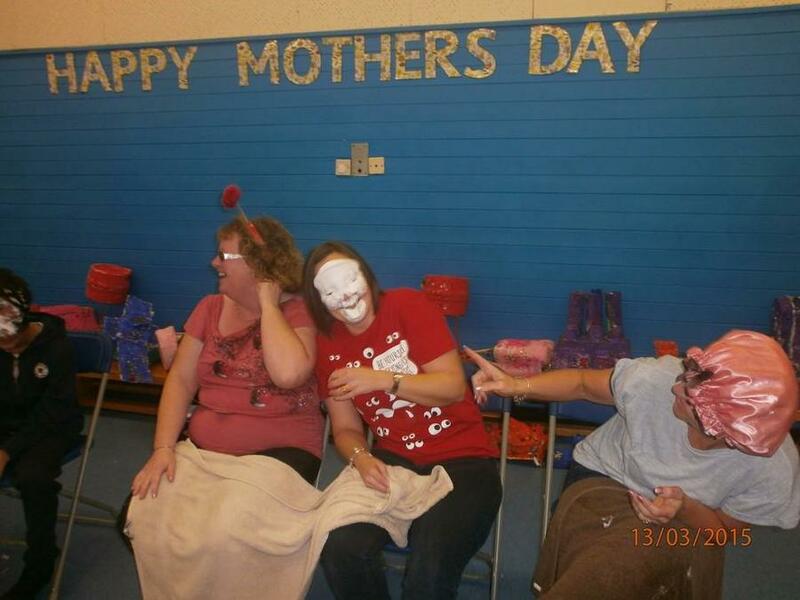 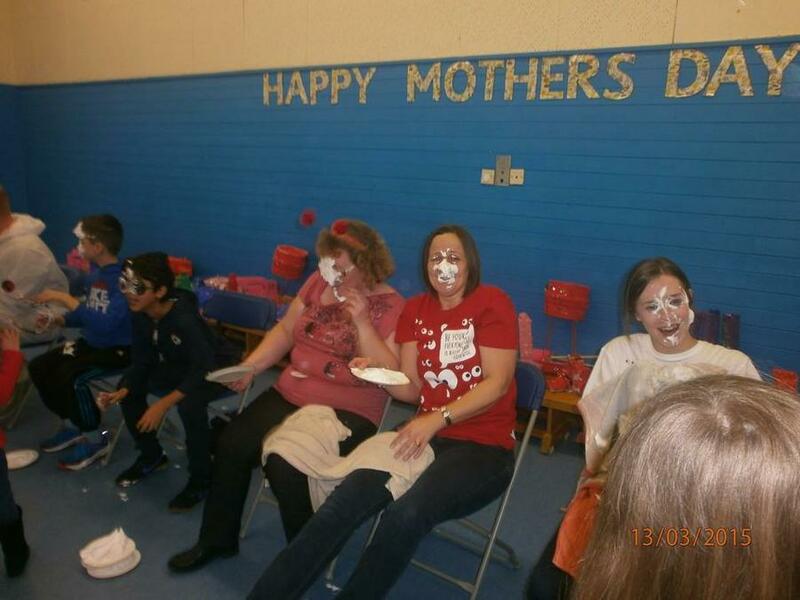 We organised ‘pie face’ as well as a whole school non uniform day. 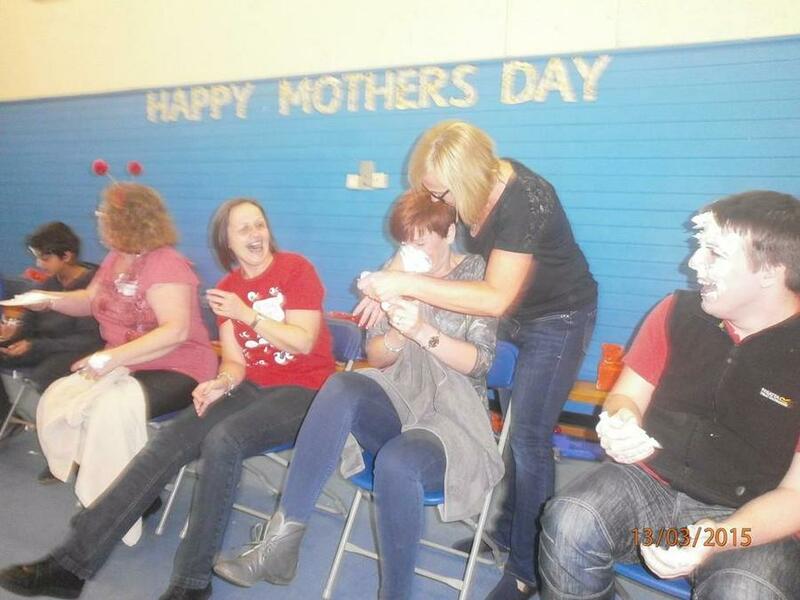 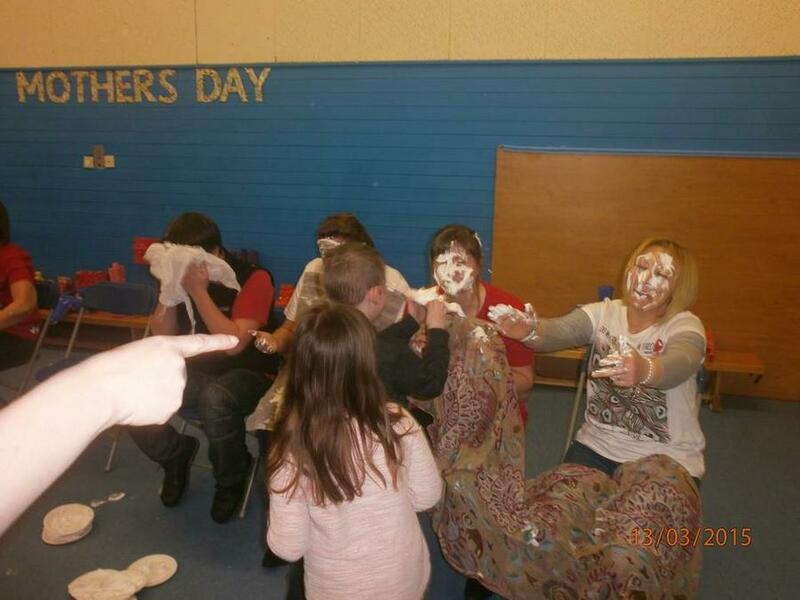 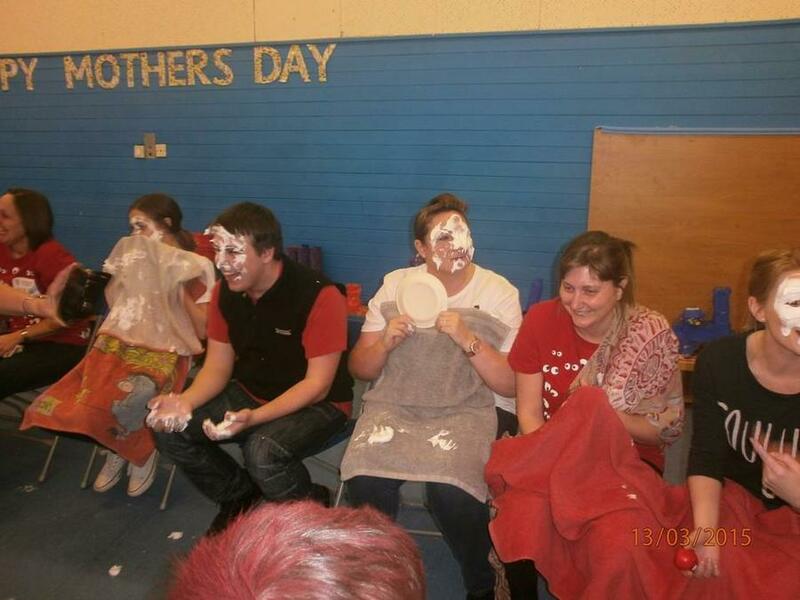 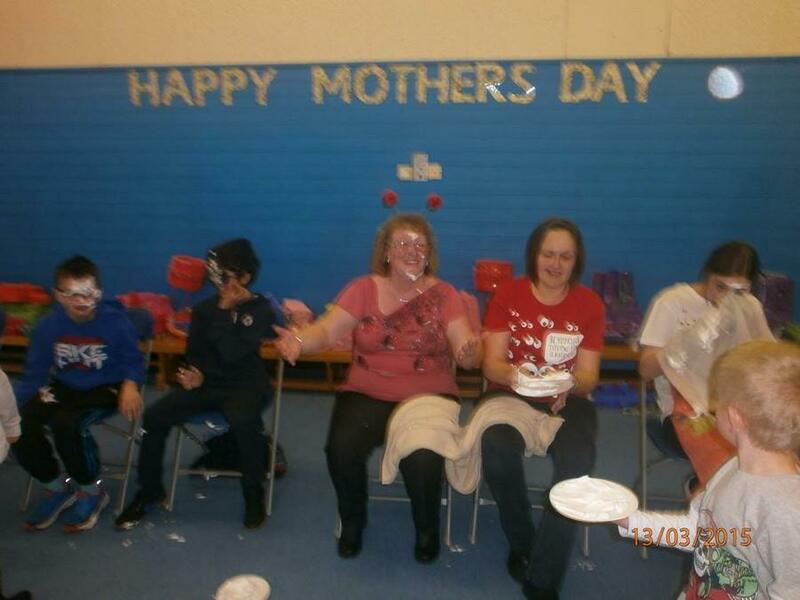 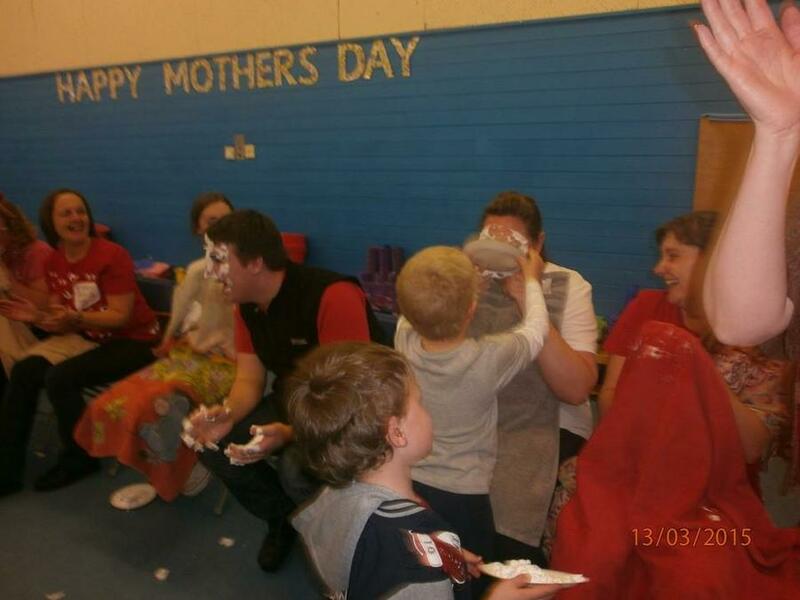 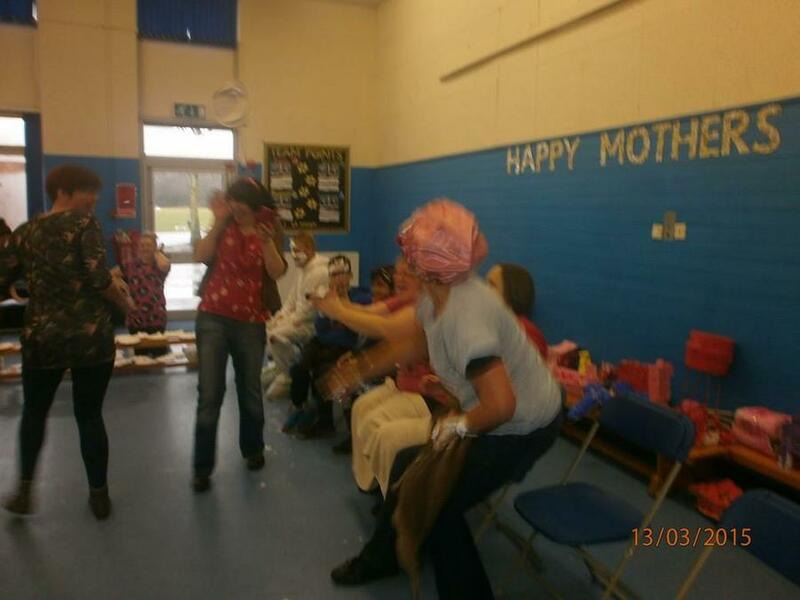 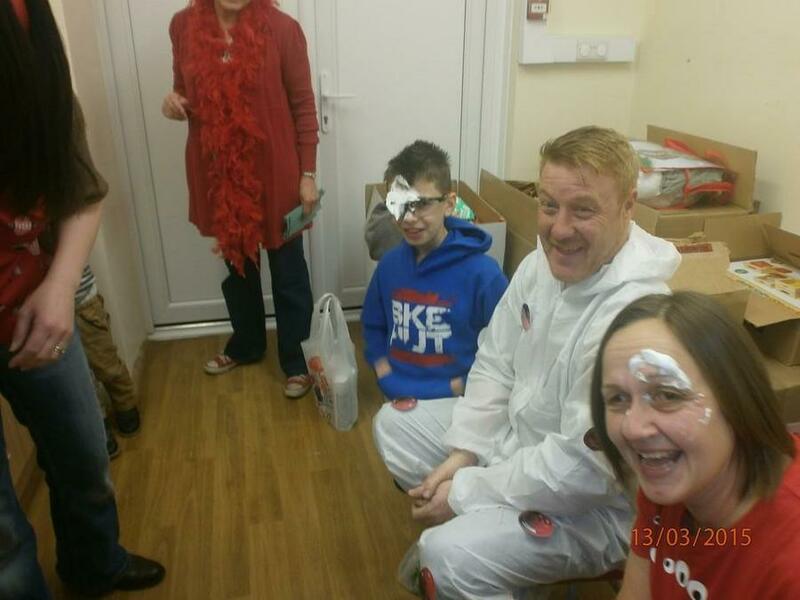 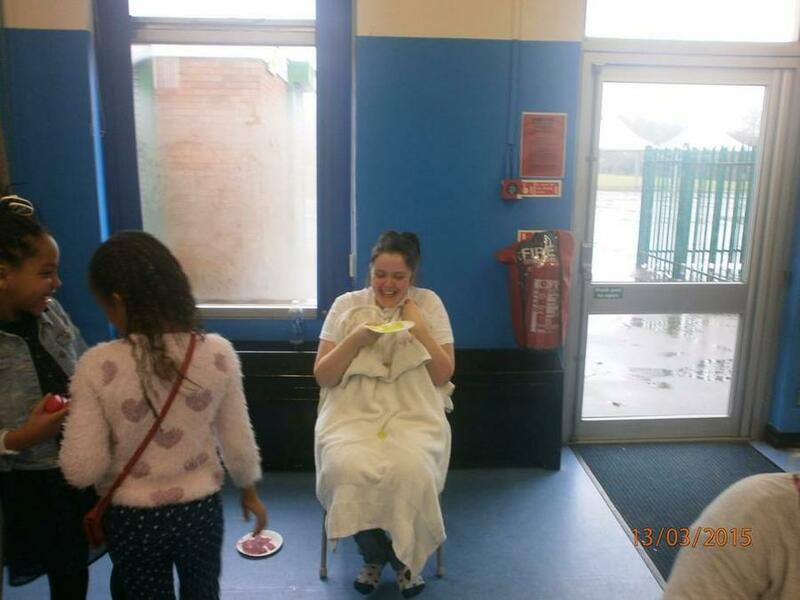 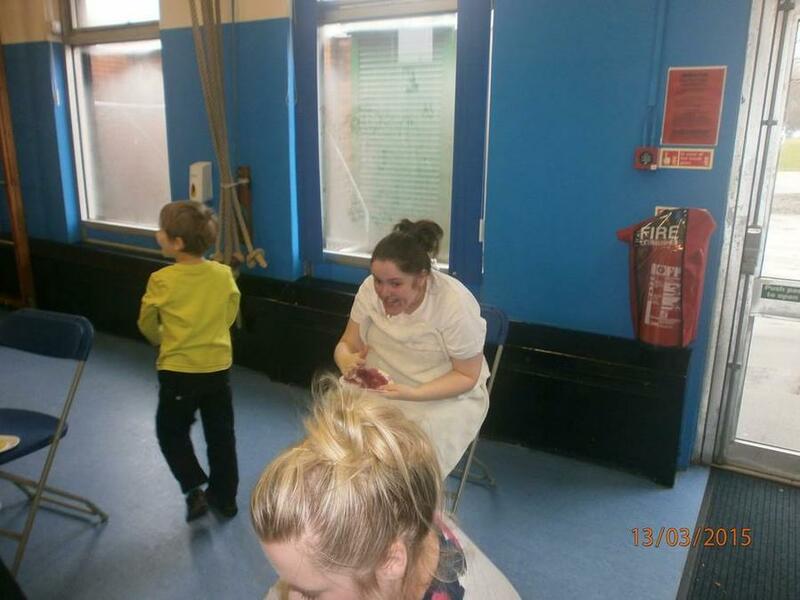 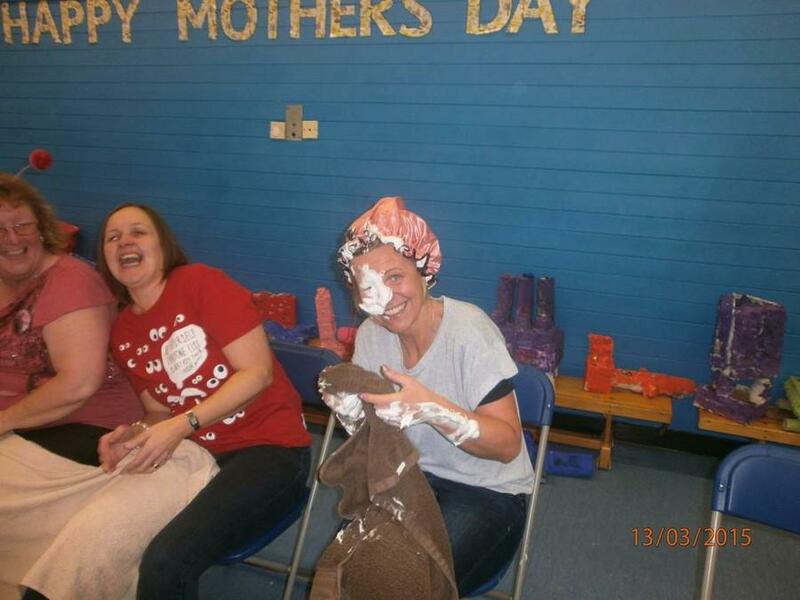 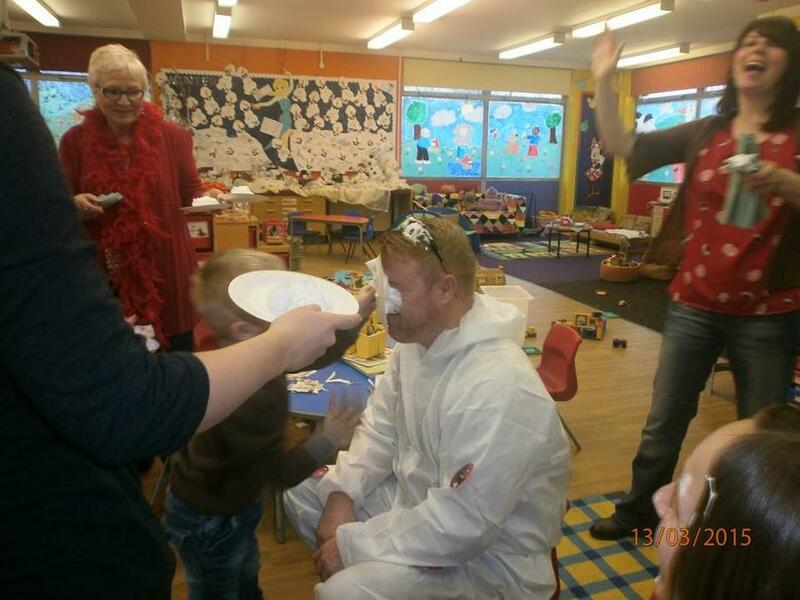 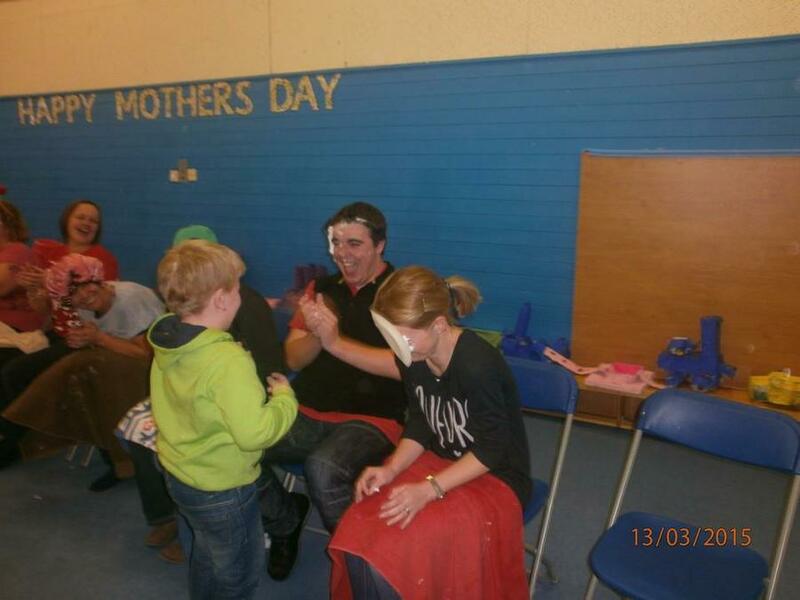 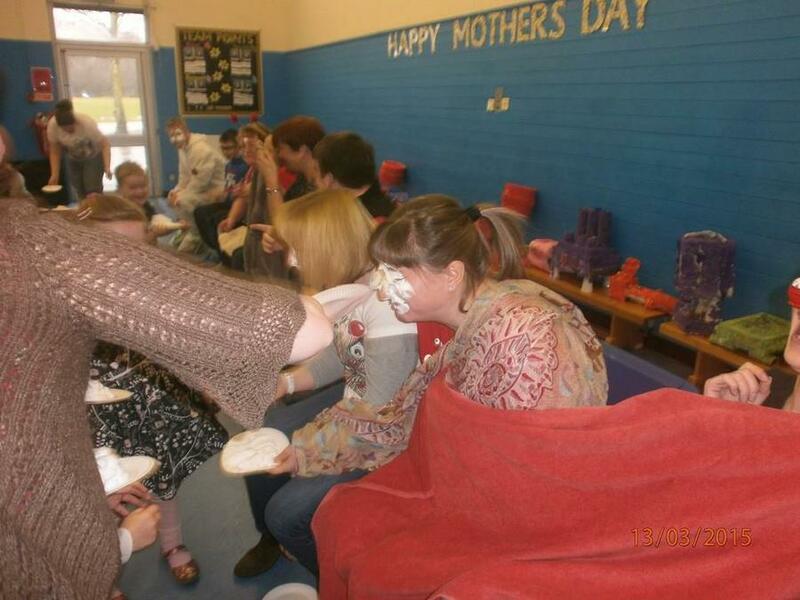 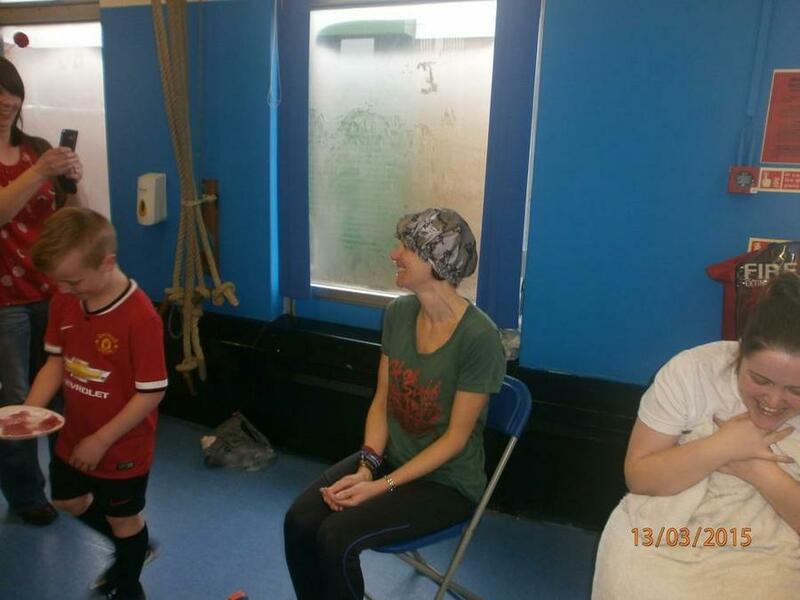 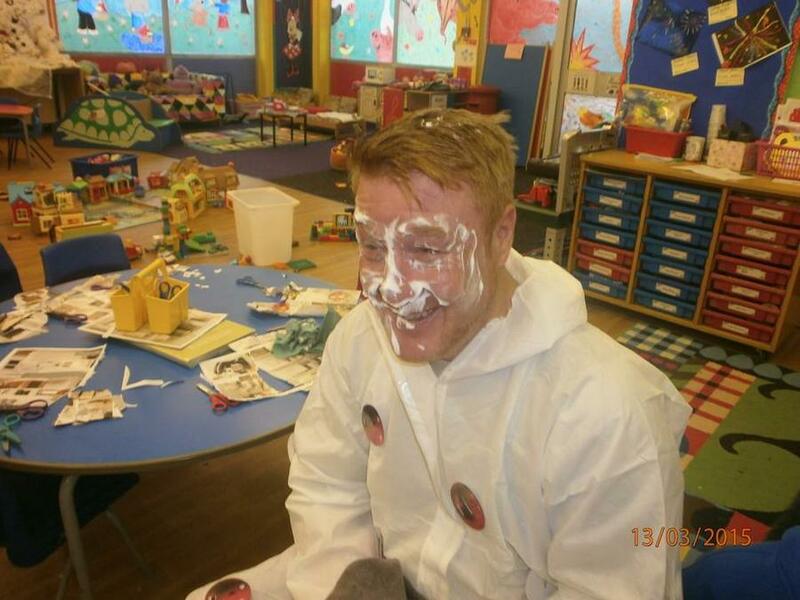 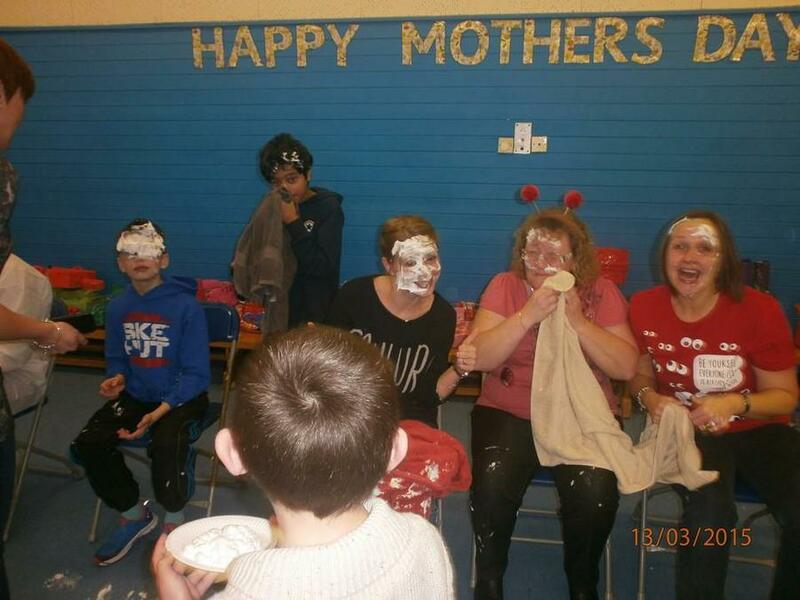 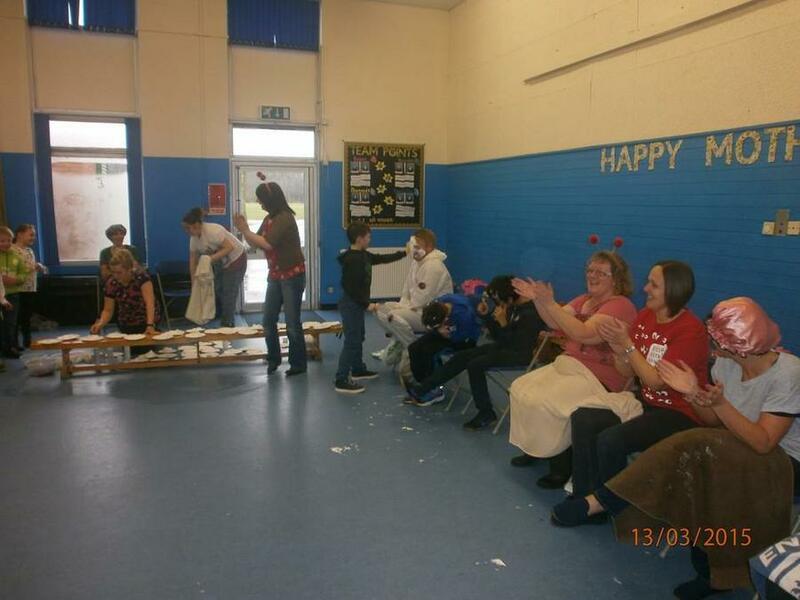 Children were able to ‘pie’ a member of staff for a donation of 50p! 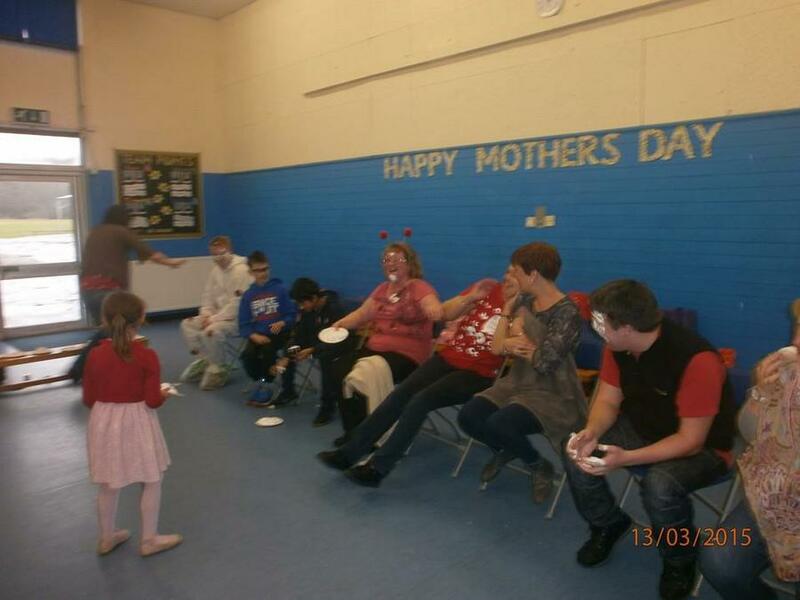 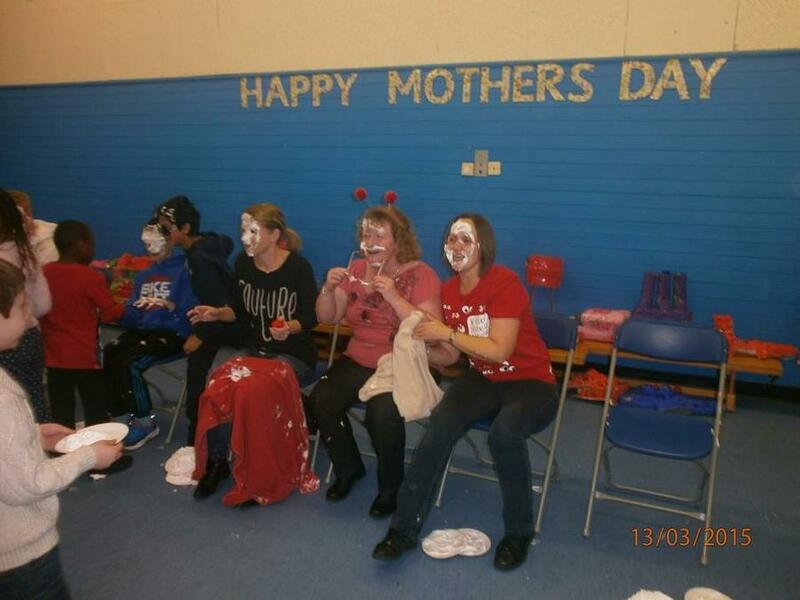 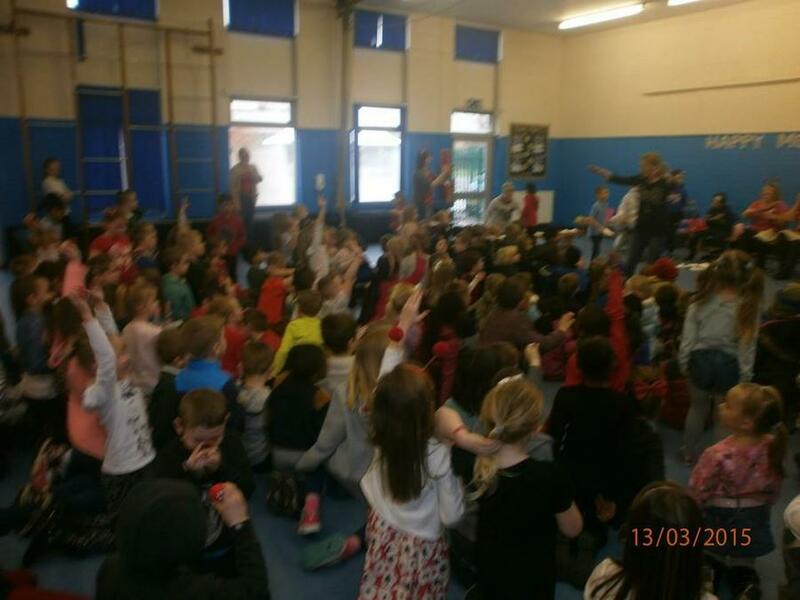 Thank you to children and staff, over £800 was raised for Comic Relief – well done Wednesbury Oak!